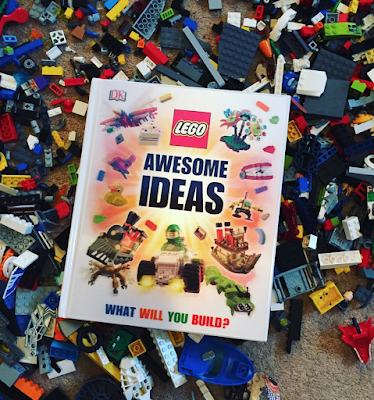 We recently had the chance to receive a free copy of the new Lego Awesome ideas book by DK. As you may be aware Alister my son is obsessed with Lego so i knew this book would suit him perfectly. The new Lego book is full of all new projects for expanding your Lego sets, with a focus on breaking down inspirational LEGO models like never before. The book itself is broken down into different 'themes' Outer Space, Modern Metropolis, The Wild West, Fantasy Land & The Real World. 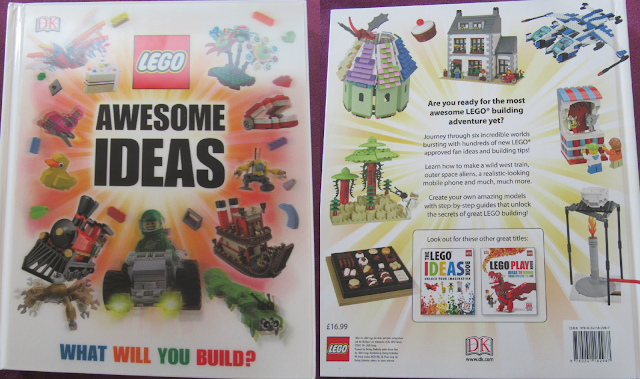 All pages vary in design for different level of abilities those range from step by step guides and demonstrations to big model galleries of how you can achieve a large lego world and extra ideas for expanding your world to the maximum. 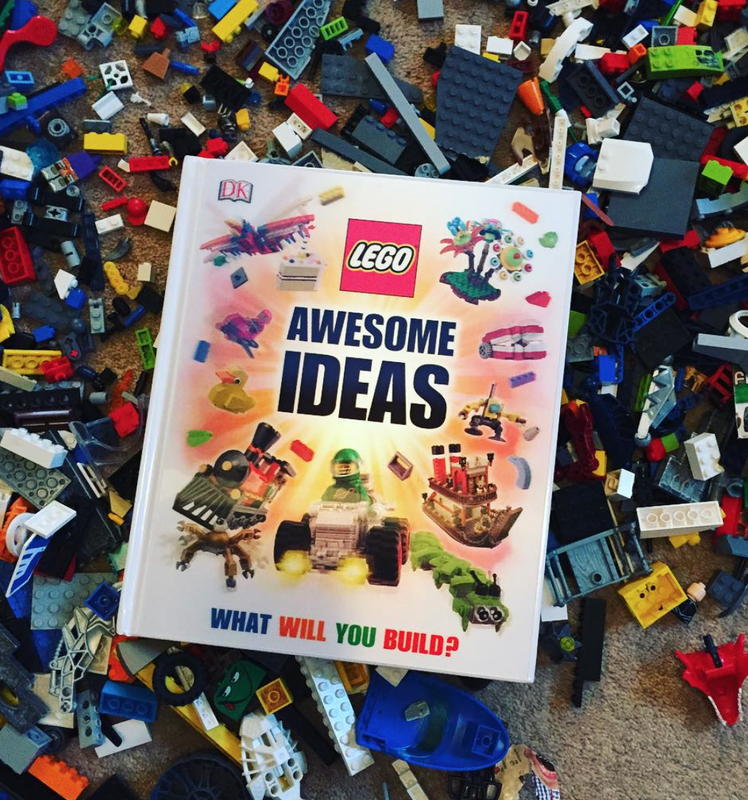 The LEGO Awesome ideas book contains insider tips from LEGO masters, and intricate showstoppers for the most ambitious builder. Each of the books chapters steadily builds up a theme world showing readers they too can create an entire LEGO world from scratch. From beginners to masters LEGO Awesome Ideas encourage fans to open their imagination and create their own LEGO designs to expand their LEGO knowledge and creativity. We all had great fun digging through Alister huge pile of LEGO recreating some of the great models that are in this book. Alister being the pro definitely took over and showed me the ropes. Me being a beginner found he step by step guides brilliant and i quickly moved on to the harder bigger builds. Alister has built a few models from the book from the different bits of LEGO he has, he has found it tricky since most of the models are 'themed' but working with building his own replica on a few designs has been good. The book has definitely given Alister some new and fresh ideas to work with and build towards as he gets older and grows his Lego collection. He's already asked father Christmas for the 'Out of Space' Themed Lego Christmas! 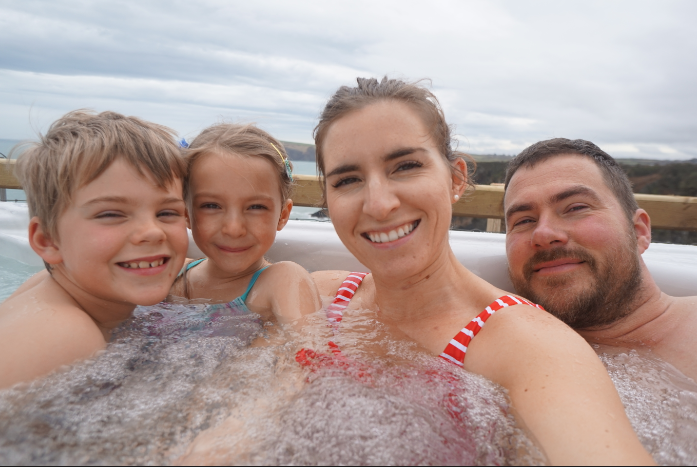 The LEGO Awesome Ideas book is still not yet released until 1st September but if your looking to get hold of it sooner then check Rafflecopter below and get entering!